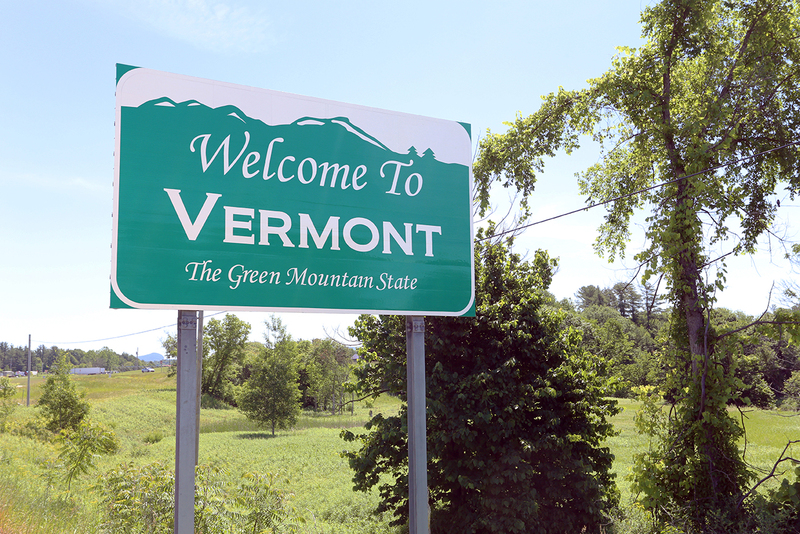 Vermont’s median age (43) is now above that of the rest of the U.S., and the State is looking to breathe new life into its communities by filling schools and keeping the local economy alive. Since May 2018, Vermont has been looking to attract remote workers willing to relocate there by paying up to $10,000 to cover moving expenses, co-working space fees, and the costs of computer software and hardware and broadband access. The program is relying on the State’s lifestyle brand (quality of life, outdoor activities, local food, microbreweries, etc.) rather than local employment opportunities, to attract workers. Vermont is not the only American jurisdiction to propose relocation incentives. Tulsa, Oklahoma‘s Tulsa Remote program offers $10,000 in cash, a housing allowance for a furnished downtown apartment, and a co-working space to entice workers to relocate. Maine, Montana and Iowa are also offering their own incentives for relocation. In the emerging digital economy, technology could allow more people to separate where they live from where they work. Mixed reality smart glasses could facilitate remote working for even front line workers. The rise of the gig economy and the spread of flexible working conditions across employers could greatly increase the number of remote workers who could work from almost everywhere with good internet access. By investing in “lifestyle” assets such as culture, nature, nightlife, and good schools, communities and jurisdictions could improve their appeal to these remote workers. In the future, communities could compete with one another to attract more workers, and boost their local economies through increased population.